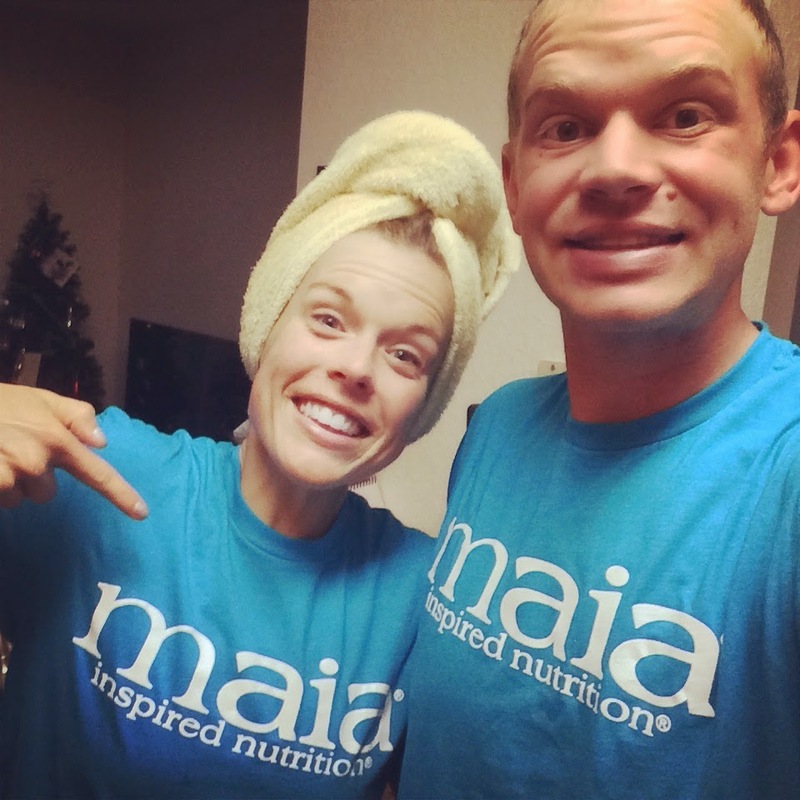 Our friends Kelsey & Jared at Wolfe Pack Write Ups wrote this awesome review about us and are offering a free Maia giveaway! Thanks, guys! Maia Yogurt sent us some coupons to try out their yogurt and review. Along with coupons, they sent some AWESOME shirts, so we could be twins! 🙂 Check out the Instagram post here. They were also kind enough to offer one of our readers a chance to try out their yummy yogurt! (Giveaway details at the bottom of this post). 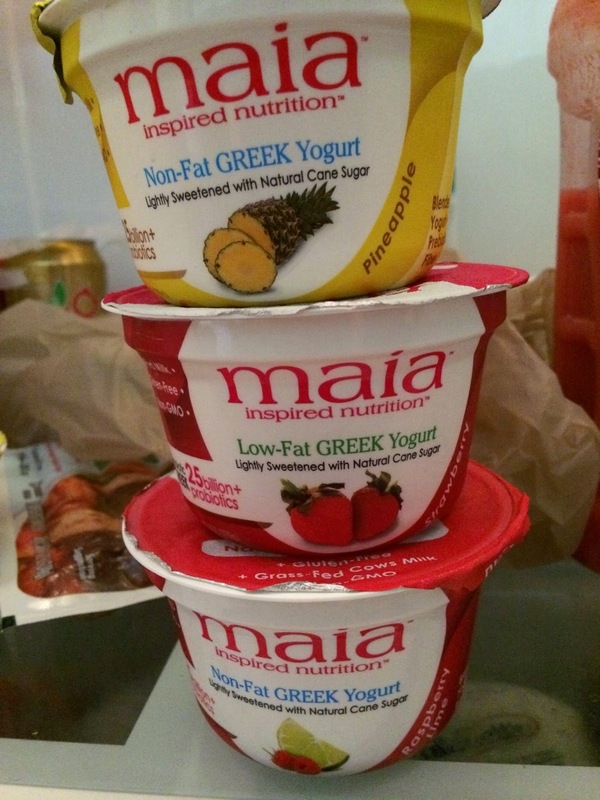 Maia is more than just delicious Less-Sweet Non-Fat & Low-Fat yogurt. It is packed with 25+ Billion strands of live active probiotic bacteria, Prebiotic Fiber, Protein, and all the other goodies you need to empower health & wellness. Maia’s grass-fed milk comes from local dairy farmers (never giving their cows hormones) so every cup is fresher and friendlier to the environment. Maia is Gluten-Free too! You’ll Love Our Less-Sweet Greek Yogurt! This yogurt was delicious! You couldn’t tell that it had less sugar than other yogurts, and still tasted awesome. It was creamy and smooth. We enjoyed it by itself, mixed with cereal and granola, and as a little treat for dessert. Just mix one container of Maia Yogurt, one ripe mashed banana, and some PB2 into a bowl. Freeze for about 2 hours. That’s it! Healthy dessert is served! If you’d like to try some of this awesome yogurt for yourself, enter the rafflecopter giveaway on their website!